PageNet offers a dynamic Customer Support team who will respond to your requests and queries with courtesy, professionalism, and efficiency. PageNet provides thorough training and interactive coaching to ensure consistently high levels of quality control, service excellence, and customer satisfaction. 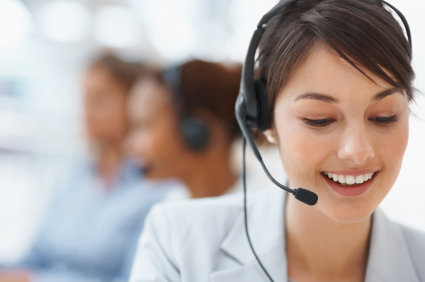 Our Customer Support services are available from 8:30AM to 5:00PM Monday to Friday. Essential support for your account is also provided by your dedicated PageNet Sales Representative. Each Sales Representative works closely with the Customer Support team to ensure the requirements of your account is satisfied. WebTouch access is an essential tool available to you for various transactions on a 24/7 basis. Exchanges, activations, and programming modifications, amongst others, can be performed by you at any time and from anywhere. Our handy quick start guide or our Customer Support team is here to provide you with the knowledge necessary to become familiar with our WebTouch service. Paging is our key focus and we understand the importance of having an expert and efficient support team to service our customers. Our loyal and reliable employees work closely with all account stakeholders to ensure we continue to be your preferred paging solutions provider! PageNet provides an after-hours service for network emergencies outside of normal business hours. Our technicians are always on standby to ensure network issues are resolved quickly to minimize service interruption.